Winter Springs, Fla. (April 5, 2019) – Companies come to the UCF Business Incubation Program to kickstart their idea and set them up for a lifetime of growth. After three years working through the Winter Springs program, JourneyLabs is graduating this month. The company, which helps clients personalize, automate and scale real-time digital engagement between organizations and people at a reduced cost through their software-as-a-service platform, is graduating with 24 employees, including nine in Florida. During their time, JourneyLabs more than doubled their team to support a growing number of global clients using the cloud and mobile technology to scale gaps of engagement and situational responsiveness. They will be moving its headquarters to Lake Mary, also in Seminole County, Florida and adding additional members to their dynamic team. 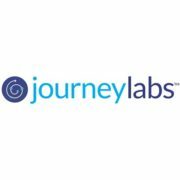 About JourneyLabs: JourneyLabs was founded by former Symantec and VERITAS business and development executives in September 2015. 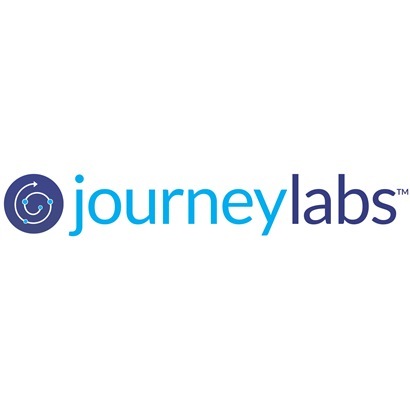 CEO Jason Fisher and his co-founders, Narayana Aroori and Mike Ivanov developed the JourneyLabs journey management platform to help organizations with longitudinal consumer relationships that suffer from gaps in engagement, lack of personalization and poor situational responsiveness. Organizations can “hire” Journeys on JourneyLabs’s Software-as-a-Service platform to operationalize complex, knowledge- and interaction-intensive processes to improve participant outcomes and reduce variability. The proprietary cloud and mobile platform optimizes enhanced information collection to enable custom, responsive action as well as long-term relationship analytics. JourneyLabs’s partners build and offer solutions in industries such as healthcare, the workplace, public safety, non-profits and IT supported by over 30 team members. Current partner projects include applications in behavioral health, revenue cycle management, military veteran transitions, patient self-advocacy, orthopaedics, pre-diabetes/nutrition, respiratory, employee “hire-to-retire” management, public safety and others.